Exmoor zoo exists for the animals. 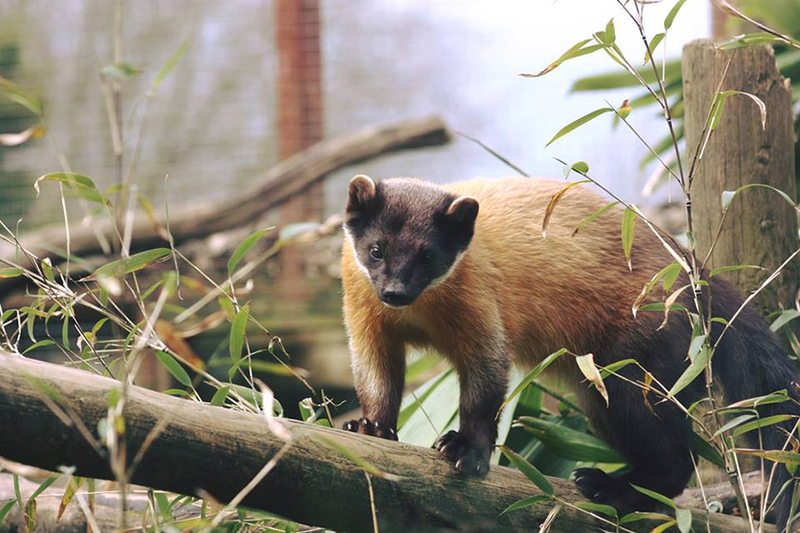 The development of the zoo over time and the commitment of staff and volunteers has meant the zoo has progressed from a small farm holding of 2 Devon fields in 1982 to one of North Devon&apos;s major attractions. 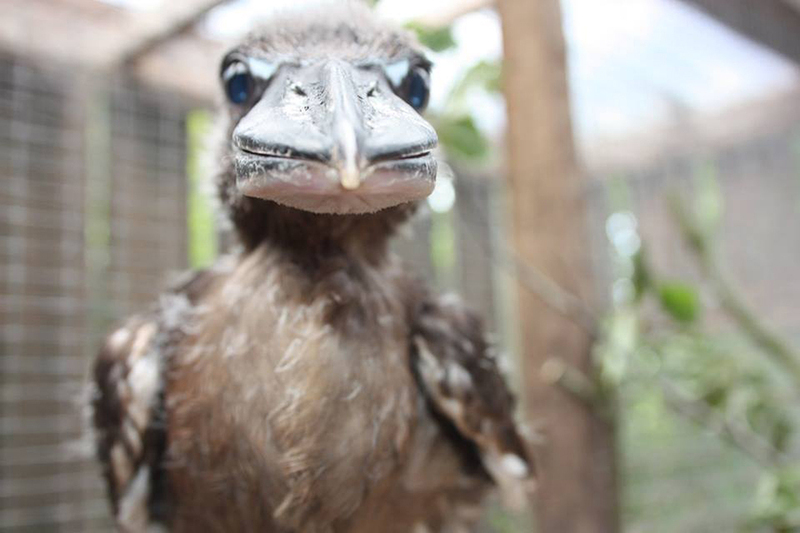 Every day you visit, something different should be happening every half an hour at the zoo! Every month you come a different activity or theme you can join in will occur! Look at our daily timetable or our monthly events on our website to see what you can do when you visit. 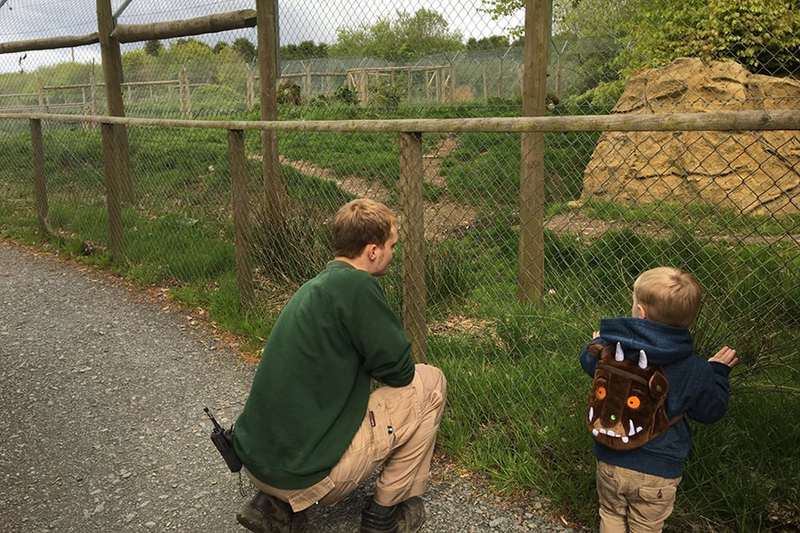 Talks and encounter sessions (every half hour in the summer) zoo trails, special events days, birthday parties and zoo keeper for a day experiences all help create this unique zoo. There is a lot more here than first meets the eye - come and find out!